If you are looking for a quality, affordable suspension system, look no further! 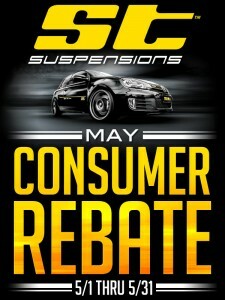 ST Suspensions is currently offering a rebate of up to $150 for the month of May! 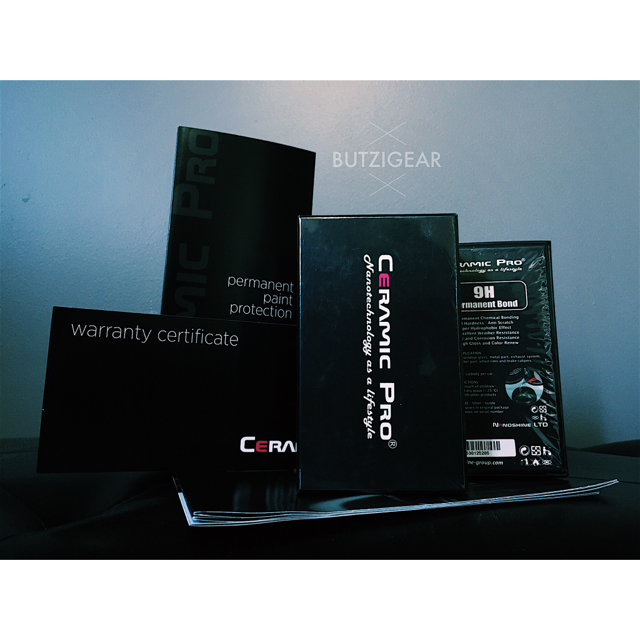 Email us for excellent pricing & your personalized quote.